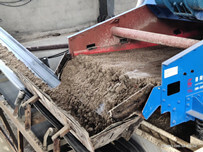 Fine sand recycling machines is a very crucial machine in wet sand production line, which can effectively control the loss of find sand, increase sand production, and create more ecomnic benefits for customers. 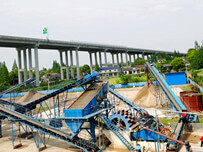 Actually, fine sand recycling machine is composed of dewatering screen and cyclone. Using cyclone to separate solid and liuqid and recycling fine material. The recycling rate can reach to 95%. Therefore, find sand recycling machine has been recognized by many industries. 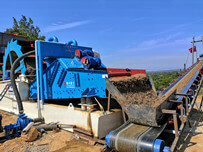 So how can we keep the sand recycling machine in a good condition in production. 1. 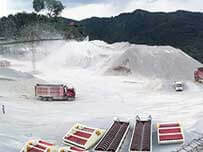 Before starting the fine sand recycling machine,check whether there are any abnomalities in the various parts of the machine. 2. 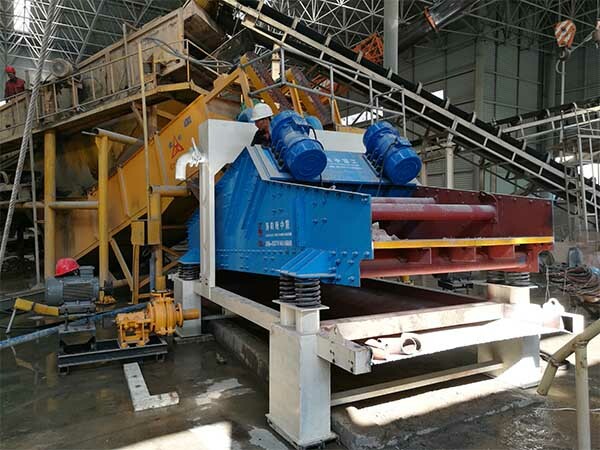 After the fine sand recycling machine is in normal operation, production can be carried out.If ubnormal noise is found , it should stop in time and do the necessary inspection. 3. Pay attention to checking the temperature of the motor. If there is overheating , it should be stopped immediately. It is worth noting that you should not touch the machine just stopped directly by hand or other things to avoid the unnecessary safety accidents. 4. Ensured that the safety net of the washing tank is solid and reliable and not disassembled. 5. After the material in the washing tank is completely transported, it can be stopped.If there is no special situation, overloading is not allowed. 6. When the cleaning material is thoroughly cleaned from the water sink then the machine is shut off. LZZG is a professional minging company and has riched experience in this field for many years. If you are very intersted in our product or have any problems, please contact us withot any hesitation. Previous：What are the influencial fators of price of the sieving sand washing machine?